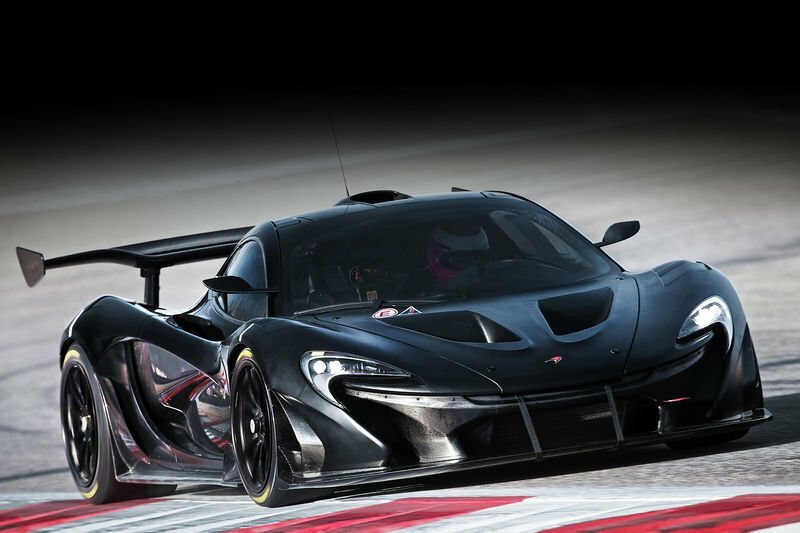 The road-legal LM version of the McLaren P1 GTR is set to go for a Nürburgring lap record attempt during a stint of development testing planned for later this year. Lanzante, the Hampshire-based firm responsible for creating the road-legal LM versions of McLaren’s 986bhp track model, will run the car at the Nürburgring to finalise its set-up. Lanzante says a lap record isn’t a priority, but if the conditions are right, an attempt is a possibility. McLaren declined to reveal the Nürburgring lap time of its standard P1, instead choosing only to confirm that it dipped below the seven-minute mark. But Lanzante’s words suggest he’s confident the P1 LM is capable of beating the 6min 57sec time of the current production lap record holder, the Porsche 918 Spyder. Despite his confidence, Lanzante concedes that the P1 LM’s chances could be hampered by time constraints and weather conditions. Koenigsegg recently crashed a One:1 at the ’Ring ahead of its own record attempt and has to rebuild the car before it can run again. Lanzante says his company can’t afford the same fate, instead ranking delivery of all five P1 LMs to their customers as a priority. Each P1 LM could receive minor changes to its factory settings after delivery, including the fitment of ‘evolution’ parts or minor geometry adjustments. Self-driving Pizza Delivery Cars Will Be Tested In The Us! Video: 9 Shocking Car Fails You Won't Believe Made It To Production! Video: Rich Guy Irritates People By Towing Goats Around In His Lamborghini! Video: Want To Do A Track Day With Your Ride? This Video Will Show You How. Video: Tanner Fousts 101m Record Jump In A Truck! Totally Insane!